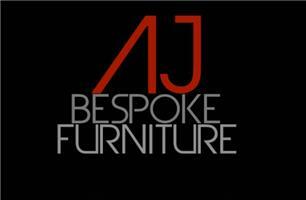 AJ Bespoke Furniture is a family owned business established in 1996. Specialising in manufacturing and installing the finest handcrafted furniture using the highest quality of materials available. Based in the heart of Harrow, London. Skilled craftsman and designers with many years of experience in bespoke furniture and cabinet making are able to fulfil many needs to produce pieces that will last a lifetime. Priding ourselves on delivering the best customer service, bringing design to reality.